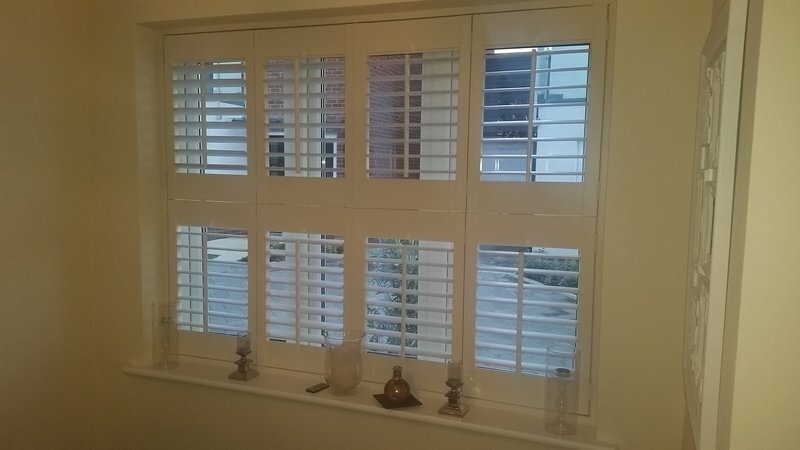 Absolute Blinds Ltd have been supplying custom made blinds, shutters, curtains and awnings to both residential & commercial properties throughout Hertfordshire, Bedfordshire London & the South East for over 15 years. 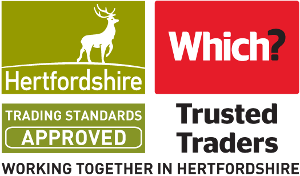 We offer a free no obligation survey and quotation and aim install your blinds within 7-10 working days. 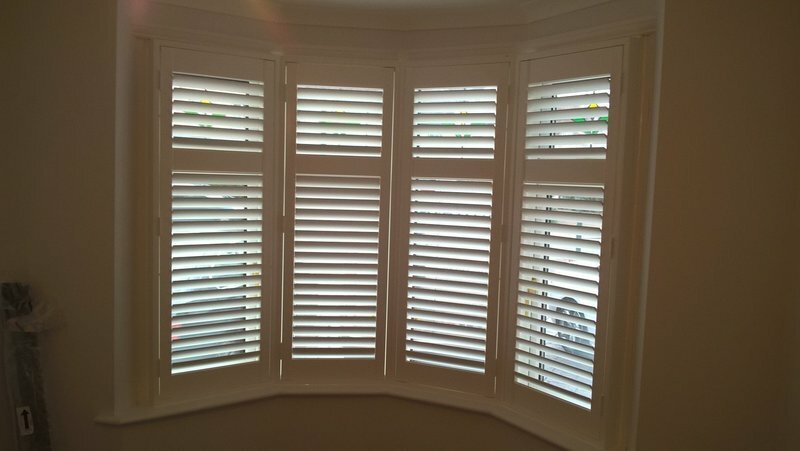 We supply various types of blinds including Venetian, Roller, Vertical. Vision and Roman blinds plus Conservatory blinds, shutters, canopies, awnings and curtains. You will find more details on our website where you can complete a quotation form or contact us by email or phone if you would like more details. 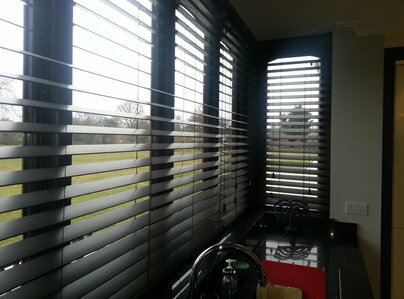 We also manufacture our own blinds enabling us to fit all budgets and maintain short lead times. We also have a lovely showroom where all our products and fabrics can be seen. 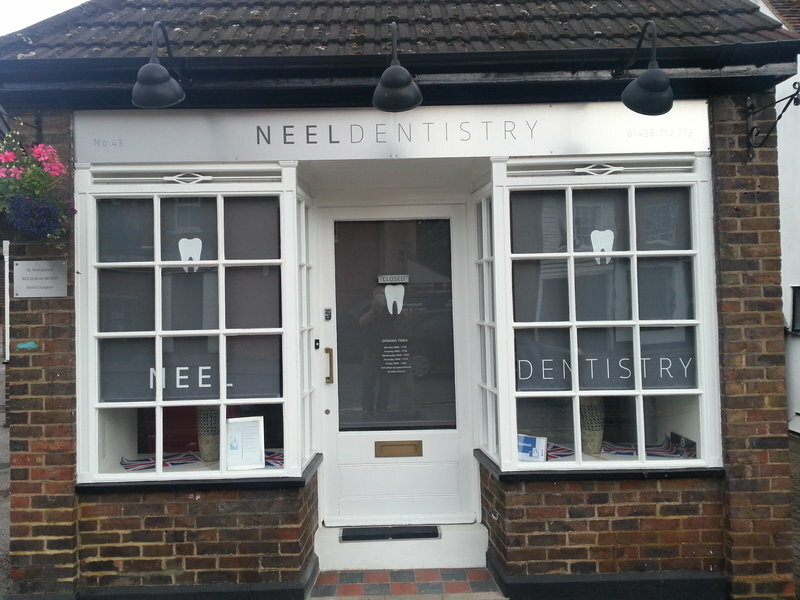 Come in and meet the team and have a look at everything we can provide. Absolute Blinds have installed two sets of blinds and the service has been professional and the finish high quality. I found Absolute Blinds through Which Trusted Traders. Martyn arrived on time to measure and then again to fit the blinds. His advice was spot on. He worked efficiently, was clean & tidy. I ordered 11 blinds and I am delighted with them all. Absolute Blinds installed 5 Venetian blinds for me. Shortly after making a telephone enquiry I received a home visit, was offered very helpful advice and my windows were measured up. The blinds were installed very efficiently with a minimum of disruption and far exceeded my expectation. Customer service was excellent throughout. Professional, courteous, efficient and prompt. I would not hesitate to recommend Absolute Blinds. If searching for blinds , I would certainly strongly recommend Absolute Blinds. From the very start to finish, they have provided such an excellent customer service. I made my initial contact and they responded within the same day. I was then given a time for Stuart to come over and measure up, at my convenience. This was done right before Christmas so we had a bit of time to think about what options we wanted. I then changed my mind on a couple of options and this was no problem at all. Stuart made a 2nd visit to make sure we were happy with what we wanted and any changes made. 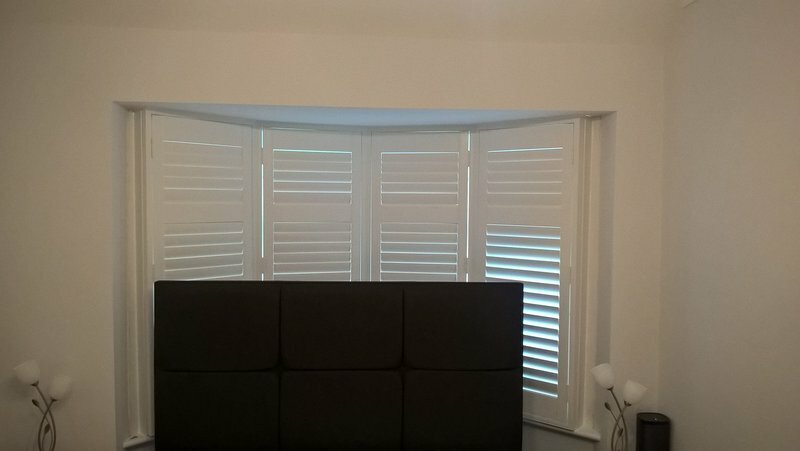 The blinds were quickly ordered then fitted, with the fitting date brought forward at my convenience. 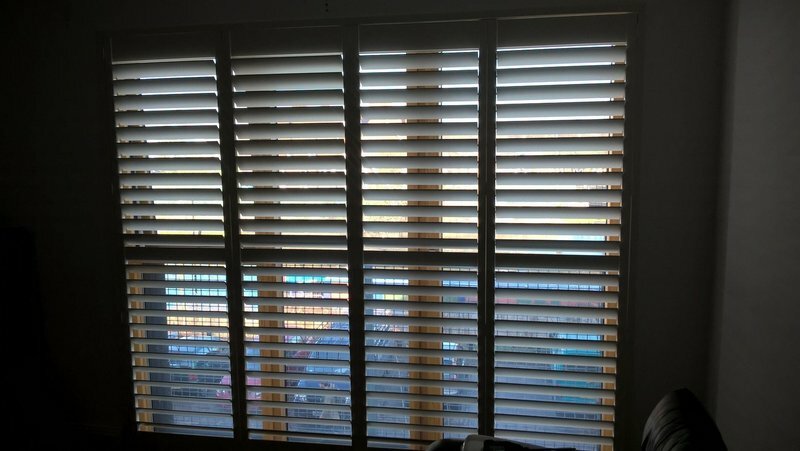 Myself and my husband both agree that the price for fitting 7 x Venetian blinds, plus 2 x roller blinds was excellent value for money! Stuart also added a magic wand mechanism free of charge for our new nursery blind. We only had to pay 50% initially as a deposit then pay the rest on completion. Martyn , who came to fit the blinds, was very hard working and got the job done in a morning. He also did a couple of extra bits with one of my loose fitting curtain fixtures that I previously had installed by someone else- he managed to sort this problem out for me. He also demonstrated how to work the blinds. I was then contacted several days later from the customer team at absolute blinds to check that I was happy with everything. I was able to pay off the balance. Thank you for a super service. Our blind was installed last year. Just decorating - so blind had to come down - rang the office as we were not sure how to remove it. Got it down with instructions over the phone - but then had trouble putting it back. Someone was round within 15 minutes of calling to sort it out for us. What great personal service!